A criminal court in Bangkok accepted the case against King Power International on Monday, according to Reuters news agency. The case is also being brought against executives of state-owned Airports of Thailand (AOT), Reuters says. The BBC has contacted Leicester City FC, King Power and AOT for comment. 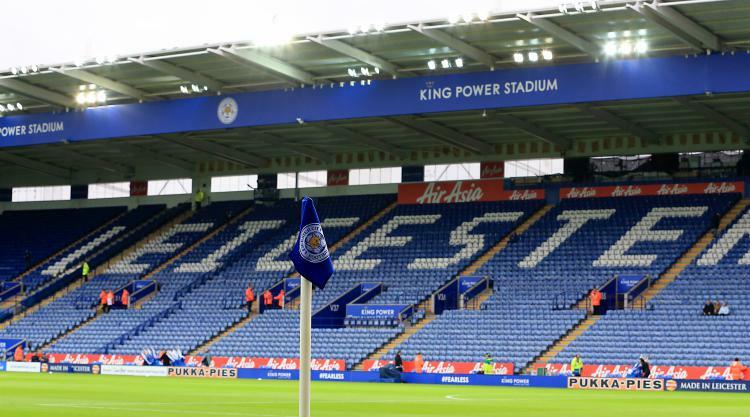 The action against King Power, owned by Vichai Srivaddhanaprabha and his family, was initially filed in July.